You may have heard about helping kids have a growth mindset. This idea, discovered by Psychologist Carol Dweck, is simple, yet has huge effects on people’s learning, motivation and ability to succeed. In short, a growth mindset means having the belief that everyone can learn and grow starting right from where they are. 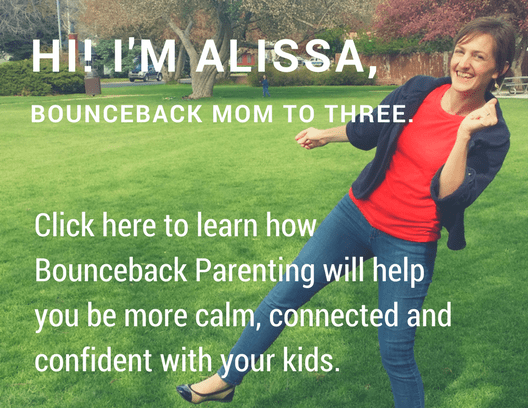 It is the first part of the Bounceback Parenting Credo. Teaching our kids to have a growth mindset is great, but how powerful would it be if we as parents could take on a growth mindset about our relationship with our kids? I’ll give you a not so subtle hint: it’s super powerful. 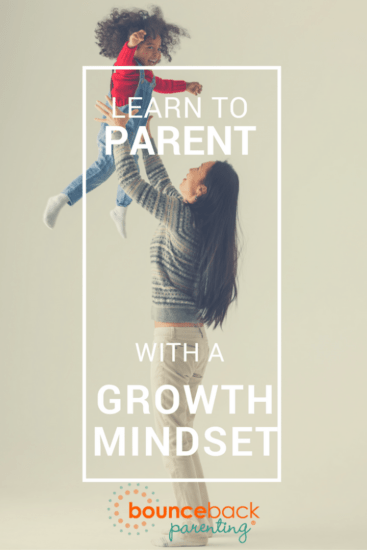 Developing a growth mindset about your parenting transforms your relationships and your experience of being a parent for the better. 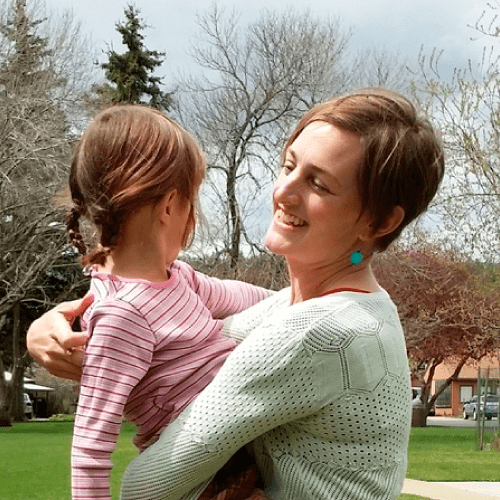 When I first became a mom I had a mistaken belief that if I didn’t automatically know what to do, I was a bad mom. 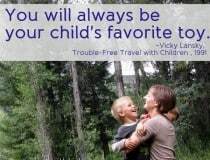 Over time I discovered I could enjoy parenting more and develops strong bonds with my kids by shifting my thinking. I began to develop a growth mindset about parenting – realizing that as parents we’re always learning. There’s no shame in not knowing the answer yet, and the only thing you want to avoid is closing yourself off to growth. Good parenting skill are not a set in stone ‘gift’ that some people have and others lack. Parenting skills can be learned. This post contains affiliate links to relevant books. Parenting is one area we all long to get right. Even if we’re open to trial and error in other parts of our lives, we’d like to parent perfectly. And so we read and question and strive – adding one should after another to our ‘be-a-good-parent’ list. Soon, not only do we know what we should be doing, we can see all the ways we’re not doing it. Or we’re doing it wrong. Or we’re discovering what ‘should’ work according to others, doesn’t work for our family. Then the guilt descends. In this cloud of guilt and self-doubt we can no longer see a way forward. We lose trust in ourselves to make choices for our family and get stuck going in circles on a path clouded by guilt. It is the path away from growth. This is why we need to banish the shoulds, let go of how we thought it would be, and look towards possibilities for learning. 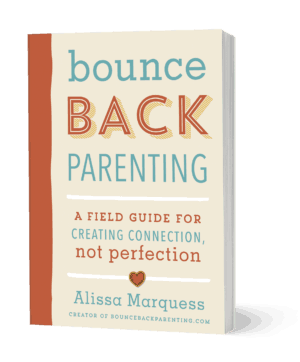 That’s how we become Bounceback Parents – by taking on a growth mindset to find our way free of the guilt-and-judgment path and start down one that offers possibility and growth. In her revolutionary book, Mindset Psychologist Dr. Carol Dweck explains that we can adopt either a fixed or a growth mindset. People with a fixed mindset believe intelligence and abilities are set and spend their time trying to prove they have those traits – instead of working to improve them. People with a growth mindset believe intelligence and abilities can be improved through effort and hard work. This mindset lets people with a growth mindset develop resilience and a love of learning. The neat thing is, just by knowing about the growth mindset, we can move toward having one. We don’t have to know everything because everyone is capable of growing and learning. We can try new things, let go of things if they don’t work for us, laugh a little and try again. Having a growth mindset in relationships means that instead of feeling doomed if our family faces a challenge, we see it as an opportunity to grow and learn together. Or being in a situation where I was so angry, and knowing there was probably a better way to handle the situation with my kids, but having no idea what that way might be. I’d get even more angry, guilty, and discouraged as I worried that I was handling it all wrong. What I was missing at the time was a growth mindset. 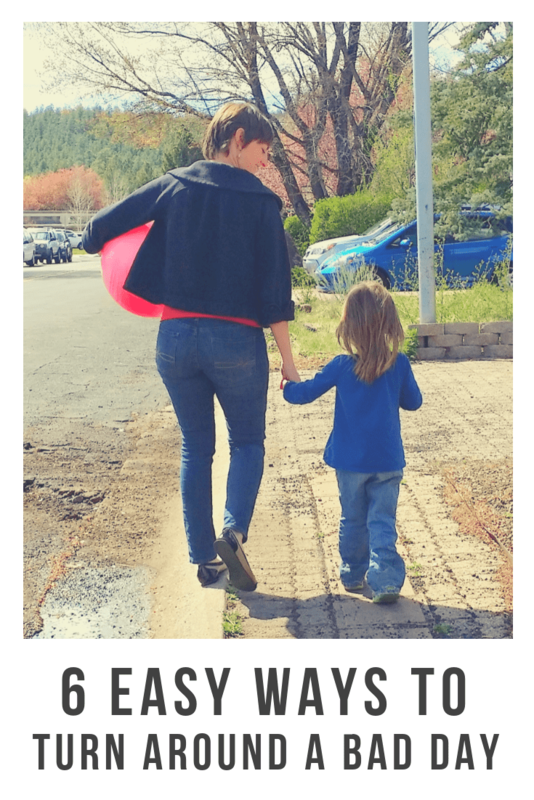 I was stuck in a fixed mindset and believed: There is a right way to parent and when I make a mistake it means I’m failing. Instead of the growth oriented belief: I will keep learning and we’ll get better at this. 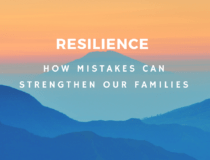 As I began to see that indeed I did improve in being able to handle anger, tantrums, communication and more, I developed a growth mindset in parenting and began trusting myself that I COULD keep learning. Believing you are inherently a good parent or a bad parent. Thus spending your time trying to prove to the world that you ARE a good parent, and believing when you make mistakes that it is indicating that maybe you just aren’t cut out for this job. Believing you are doomed to repeat mistakes from your own childhood. Good parenting skill are not a set-in-stone ‘gift’ that some people have and others lack. Parenting skills can be learned. Relationship and communication skills can be learned and improved. The problems and issues that arise in families bring opportunities to learn and grow. 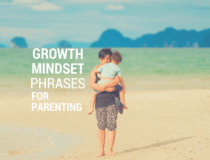 To develop a growth mindset in parenting, it’s helpful to have a collection of phrases that remind you you’re always capable of learning and growth. 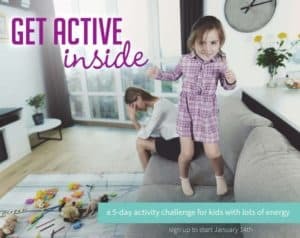 I’m in tune with my children and I’m always looking for the adjustments we can make to improve our family life. I made a mistake and I’m a big enough person to learn from it and move forward instead of clinging to something that isn’t working. This used to work for us, or I thought this would work for us, but now it doesn’t. I can make a change when things aren’t working. 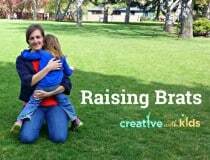 You can find 10 more phrases to help you develop a growth mindset in parenting here. Every time you make a mistake, every time you fall flat on your parenting face, you are opening the door to a new opportunity to learn. What a great example of life-long learning! Isn’t that what we want our children to see? We can show them how to continue learning and growing all through their lives. Very nice post, impressive. Its quite different from other posts. The way you have presented your content on relationship with parents and kids are simply awesome. Thanks for sharing. Check out this website to get a guide on how to teach children of all age groups.